I don’t know about you guys, but I need some good news. 2017 has had a lot of tough and difficult days all around the world. The headlines are tough some days…I mean really tough. Twitter is tough. Finding a balance of being aware and absorbing too much is harder than ever. I won’t lie that I had a few nights I either sat enraged or crying about the world. It hasn’t been easy, but I refuse to believe there is only sad headlines out there. I know that when I look beyond headlines and into the lives of friends, family, and even our community here at TFE, there is a lot of good news. There under the ashes and dirt 2017 has left us covered in I would like to find the gems in our own lives that are worth smiling about. I want to find a way to practice gratitude and finding beauty no matter how dark some days feel. We need the dark to appreciate the light, but sometimes we have to dig pretty deep to find the light. So for the month of November, we are going to be bringing the good news right to your inbox and here is how we want YOU to participate with us. The month of November it should be no surprise the theme is Gratitude. I wanted to do something more for the theme than we have done for the others. 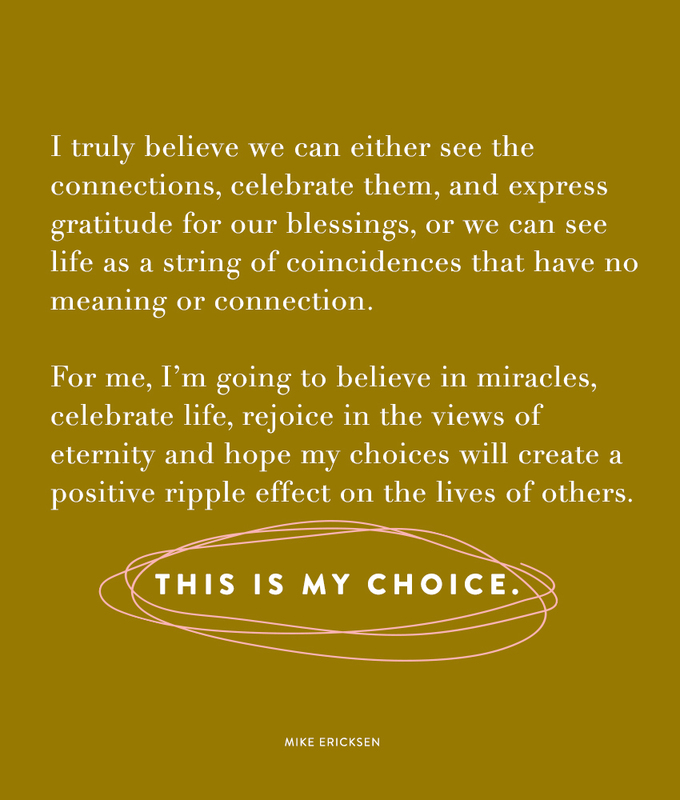 I could write all my own thoughts about Gratitude, which I know you guys come here for, but I also REALLY wanted to hear what has been happening in your life that is worth celebrating. So I have a form for you to fill in that is makes it easy to share your gratitude. Each week I will be sending out an email that will highlight gratitudes from our community so you can connect, find, and share in things worth celebrating. I will also share a quote about gratitude for the week and send out some personal gratitude thoughts as well. My hope? A few things. I want you to hear about great things in other people’s lives. I don’t just strive to show beauty, I work hard here to help you find beauty in your life as well. The best way to start seeing beauty in your own life is to focus on gratitude. An even better way to see beauty in your life? Sharing what you find beautiful with a community of people who want to celebrate it with you! To help you find some awesome new people. I figure you each read this space, follow on social, etc, you should know each other! This isn’t about me. This is about connecting over the common ideas of gathering, living simply, living seasonally, and most importantly being intentional. Plus, I want some good news. I want to hear the good things. I need to hear some good things right now. So PLEASE join me. Join the Fresh Exchange community in reflecting on this year and what you are thankful for. Let’s enter a season of thankfulness. Let’s wash away the grit and ugly that has covered up beauty so we can end this year seeing the beauty in it all. Fill out the form here!! Excited to hear from you!